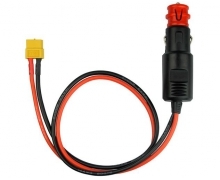 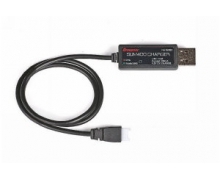 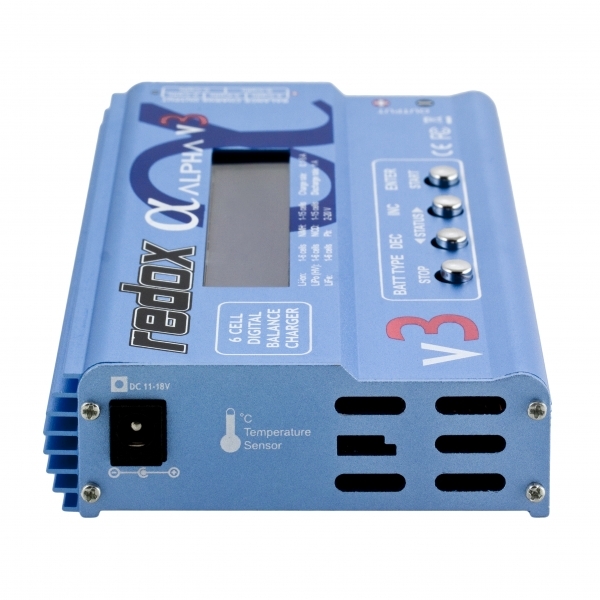 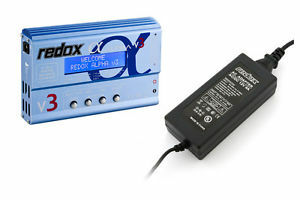 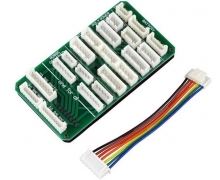 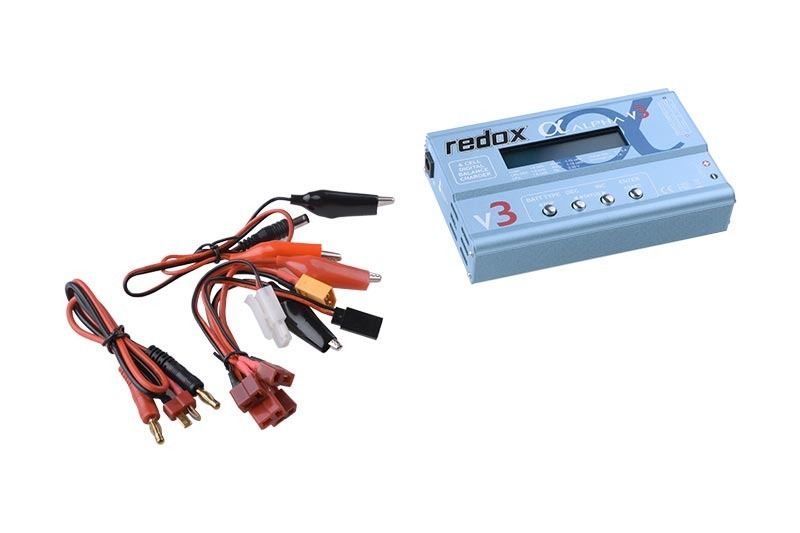 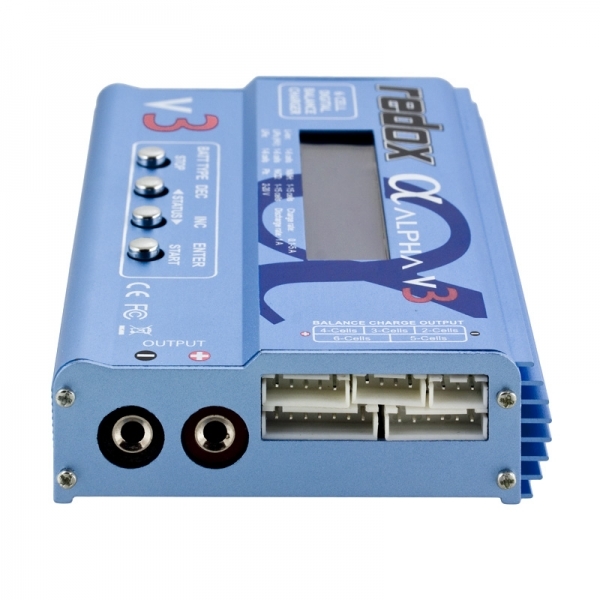 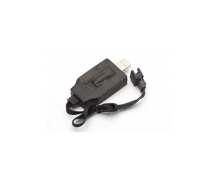 Alpha v3 is a new and updated version of very popular Redox Alpha v2 charger. 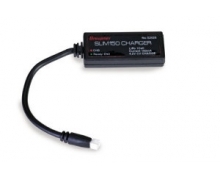 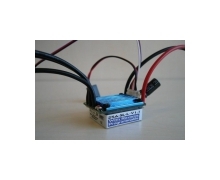 New, updated software gives you an ability to charge a high-voltage LiHV Lithium-Polymer batteries, as well as it includes 5 new and unique charger functions, which makes Alpha v3 a complete and very universal power station. 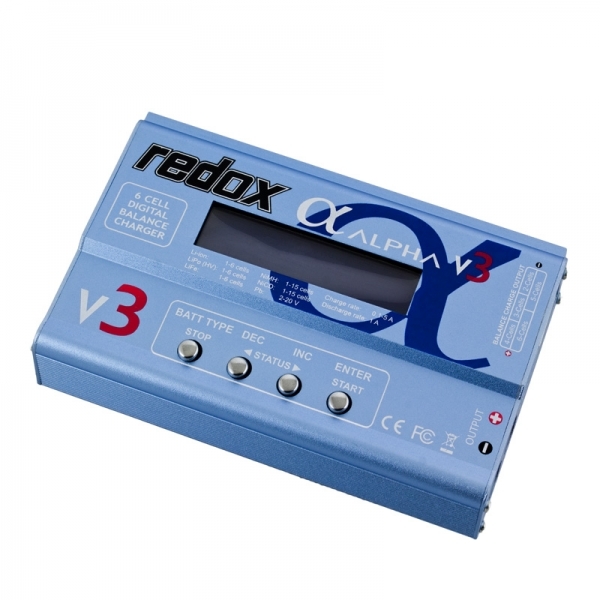 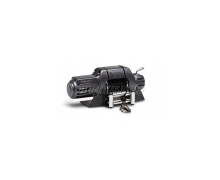 Main features and power characteristics of Alpha v3 remains the same when comparing to Alpha v2, however, an optimalized software gives even few % of time advantage during charging and discharging your packs.